The collection of all the tools in one package. 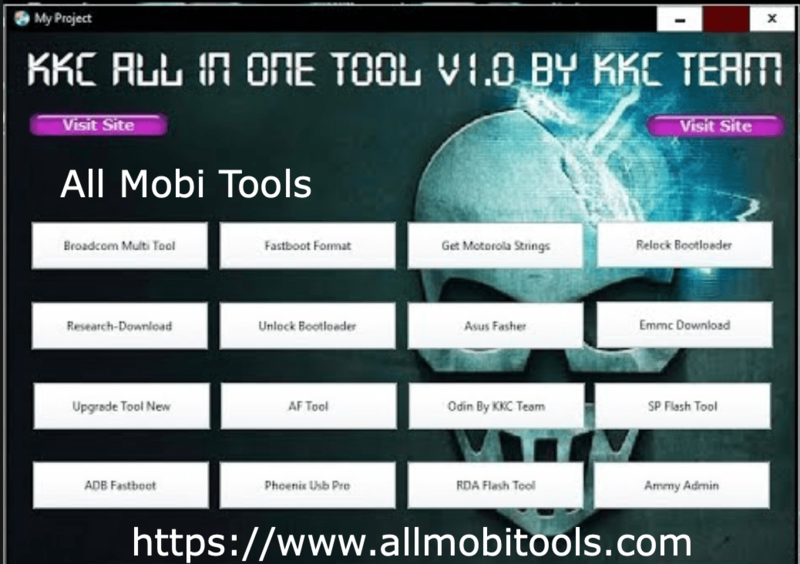 Download KKC All In One Tool now. KKC All In One Tool is developed by KKC Team. This is the collection of all the important tools which is used to fix issues in android smart phones and tablets. Using KKC All In One Tool you can unlock FRP lock, Unlock Bootloader, Relock Bootloader, Repair imei, flash your android device and many more. Just Download KKC All In One Tool from the link given. Its completely free and easy to use. You don’t need any technical skills to use this tool. There are many useful tools included in the KKC all in one package. 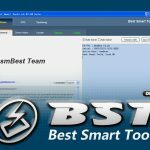 Below is the list of available tools in this package. Download link for KKC All In One Tool is given below. 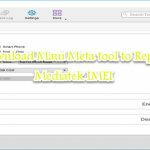 If you want to download the tool, then click on the link below to start downloading. If you are having trouble to download the file. Please feel free to contacts us by using the contact page from our website.